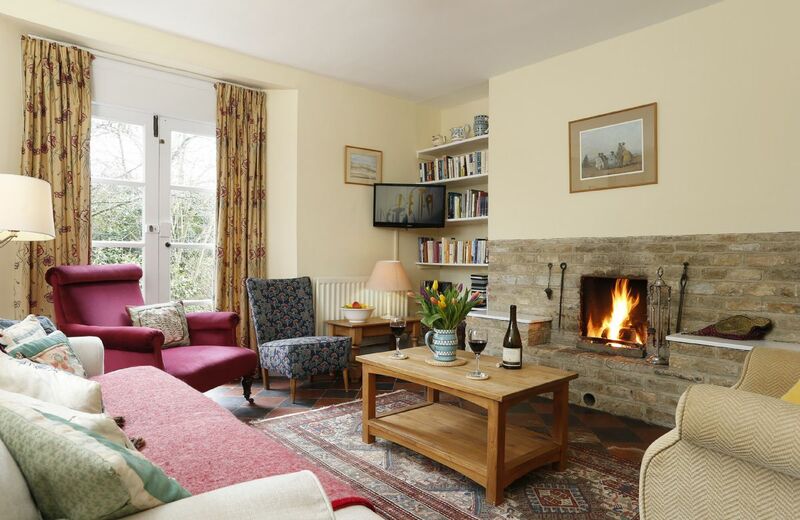 The Coach House is a very well appointed property, spotless throughout and very comfortable. The housekeeper was very helpful and made us very welcome. It is a great location, surrounded by beautiful countryside, perfect for walking and visiting the nearby villages. A perfect representation of the area (The Cotswolds). Exactly what we wanted to experience. Great house ! Great location! Beautiful location , excellent accommodation which was very well prepared for our arrival. The housekeeper called to check everything was as we required which was appreciated. Lovely peaceful holiday enjoyed by us . An absolutely idyllic holiday in all aspects. 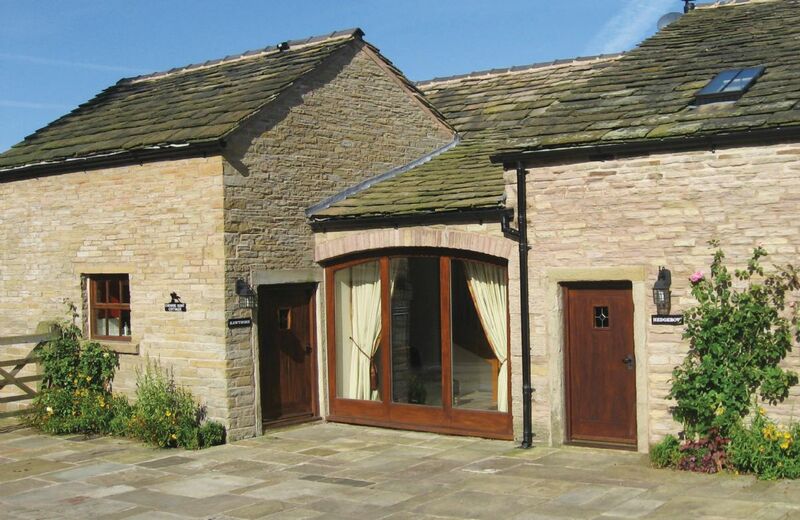 The Coach House was the perfect size for four adults, a toddler and an infant. The location was fantastic as well, and allowed us to explore the breadth of what the Cotswolds has to offer. What a wonderful review. I am so pleased that you had such a lovely holiday. Poor client service and rather short sighted considering the cost of staying at the property. Thank you for your feedback. I am so sorry about the fee for the key replacement. The owner tells me that this should never have happened. It was just the housekeeper being over zealous as the remote control for the gate was also on the fob. 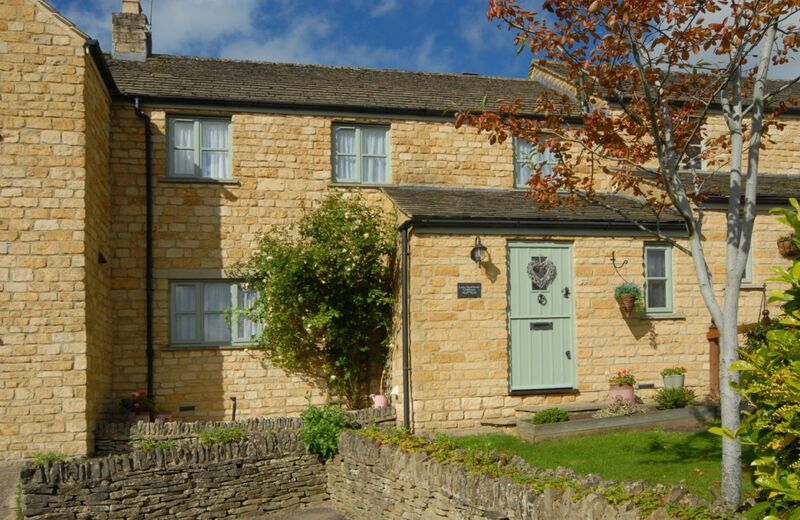 Lovely property in a beautiful Cotswold's village which was very well equipped and has a lovely outside seating area. The only downside was the internet. It was completely down for one day of our stay, and other days was slow - definitely no streaming of videos or using the iplayer here! Even web surfing was slow. With 2 teenagers with us they found this quite frustrating and didn't quite know what to do with themselves and in turn it was less relaxing for my wife and I too! Besides that one issue then I'd highly recommend this property and would definitely visit again! 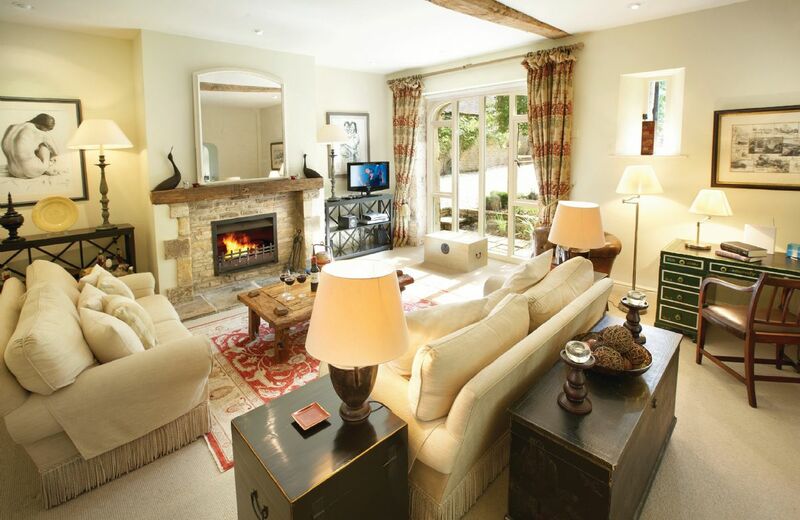 Having just driven in our 4WD halfway round the world from Vladivostok via the Silk Road to London we specifically booked into the Cotswolds for 8 nights to relax. We could not have chosen a more tranquil spot, the picturesque setting & we loved the cute village of Hawling. We went for walks, we drove to other villages. We loved the decor, the comfy beds & the very well equiped kitchen. A wonderful 8 nights spent here. Thank you for your wonderful review. We are delighted that you had such a lovely stay at The Coach House. improved. There was no tin foil, chipped dishes, old place mats for the table, no serving dishes etc., We ran out of toilet rolls and there were no spare. DVDs were non-existent apart from 2 on The Exotic Marigold Hotel. Thank you for taking the time to review your stay at Coach House Hawling. I am glad that you found the cottage comfortable and the location excellent, however I am sorry to hear about the missing kitchen necessities and lack of toilet rolls. I have been in touch with the owner and she sends her apologies and will replace or repair any missing or broken equipment. The owner doesn't provide DVD's however they have a full TV package to make full use of. We look forward to welcoming you back very soon. Only one toilet roll per bathroom - and one of these was half used. 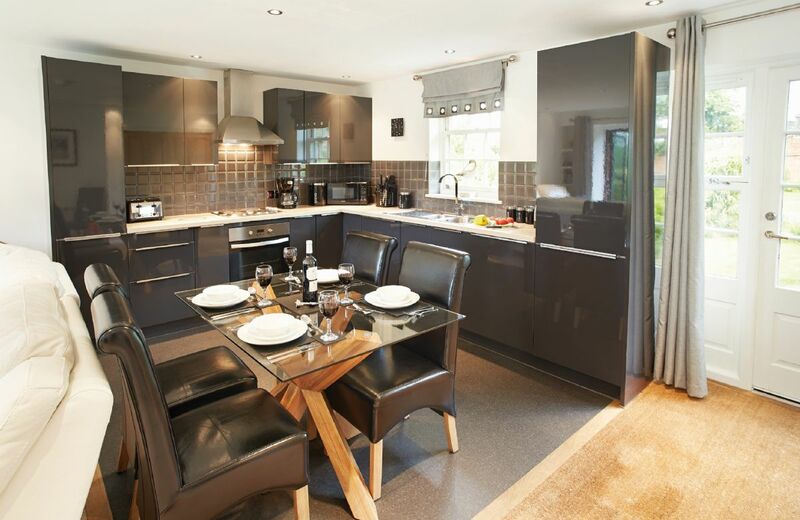 Thank you for your review for the Coach House at Hawling. I am glad that you thought the house was ok but I am sorry about the small issues with the housekeeping and I will look into these as well as advising regarding the hamper contents. The single beds are actually standard 3' beds. 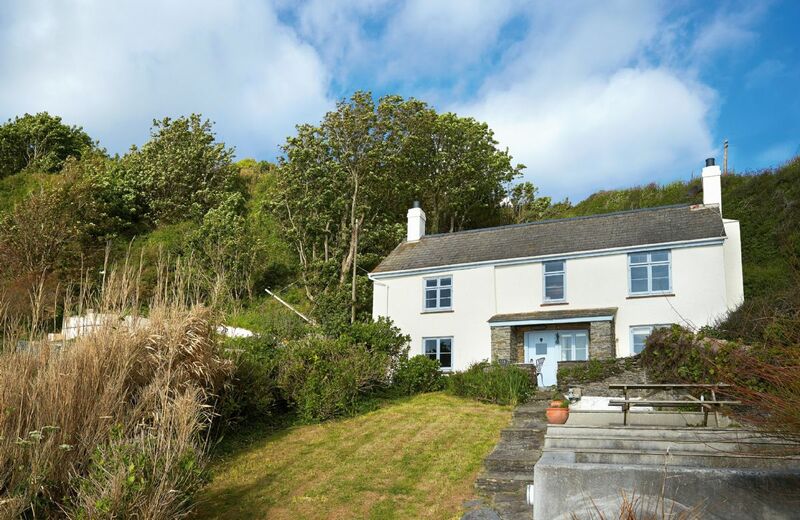 A very cosy and well-equipped property in a great location. The Christmas tree was an added bonus and very much appreciated. The welcome 'hamper' was excellent, as well as the extra bottle of bubbly supplied by the charming owner! 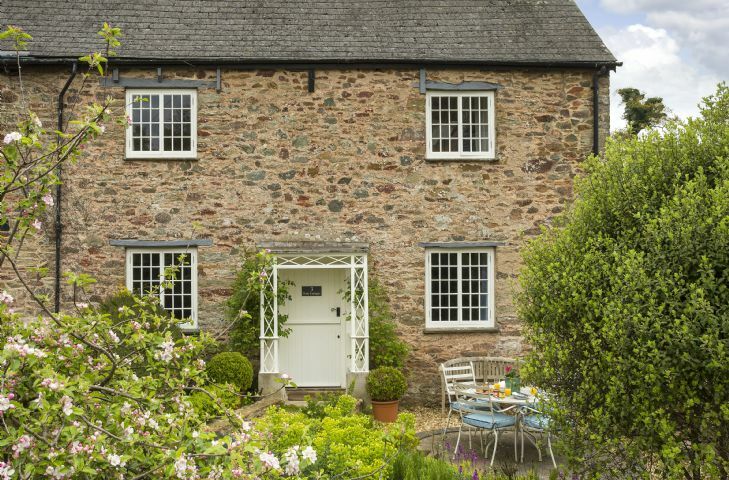 Lovely characterful, cottage. Very tastefully decorated and furnished with a lovely open fireplace. Plenty of space, light and airy. Cosy bedrooms, comfortable beds, good bathrooms. Very clean and tidy. Recommended. Th ehamper was disappointing with the bread 'best of both 50:50' sliced and very basic marmalade disappointing. This quality of produce does not match the price and branding of Rural retreats. I appreciate it is an expense but less choice but better quality would be more fitting. Also there was only one toilet roll in each bathroom. That's a bit mean! Very welll equipped and extremely cosy and quiet, just what was needed. Disappointing welcome pack. Outsize light not working. Limited toiletries. The cottage was clean, tidy, comfortable and well maintained. Electric heaters were useful to warm cottage for our elderly father. Chose cottage because had a downstairs shower room for elderly father but too high a step to enter and no support. Boiler was turned off therefore we had no hot water. There was no instruction to tell us we needed to turn it on ,so we thought something was wrong. Fortunately we realised what was wrong before phoning for help. The boiler should have been turned on ready for guests. The volume UP button did not work on the TV remote. (had to use the buttons on the TV). There was a SKY box , but no instructions on how we could watch Sky rather than Freeview. We were not familiar with Velux windows and had to phone to ask how to open them , there should have been instructions. The contact details if we had any queries were not clear. We phoned the owner and left a message , but the caretaker called back wondering why we didn't call her as the owner was abroad. It didn't tell us who we should call first. 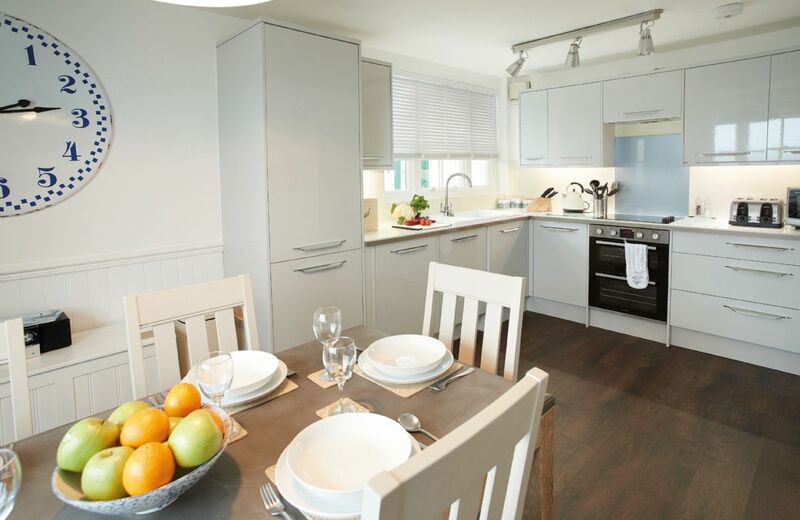 A beautifully furnished and stylish cottage. Spotlessly clean. The housekeeper was very helpful and friendly. This detached property is located in the grounds of the Grade II listed 16th century Old Rectory, in the unspoilt village of Hawling. 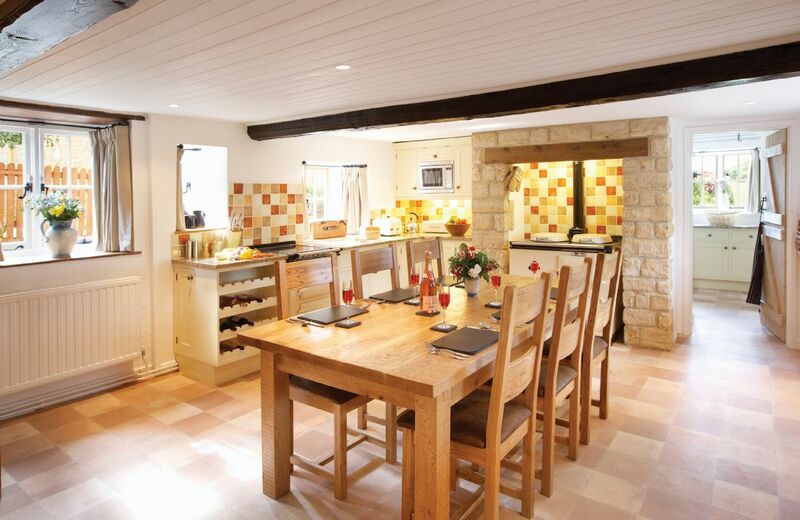 The house is just 8 miles from Cheltenham, at the highest point of the Cotswolds. This is the end cottage to the east on the St Catherine’s Lighthouse site and offers accommodation for five guests. It features an entrance hall, sitting room, dining room, fully fitted kitchen, bathroom, double bedroom, twin bedroom and single bedroom. 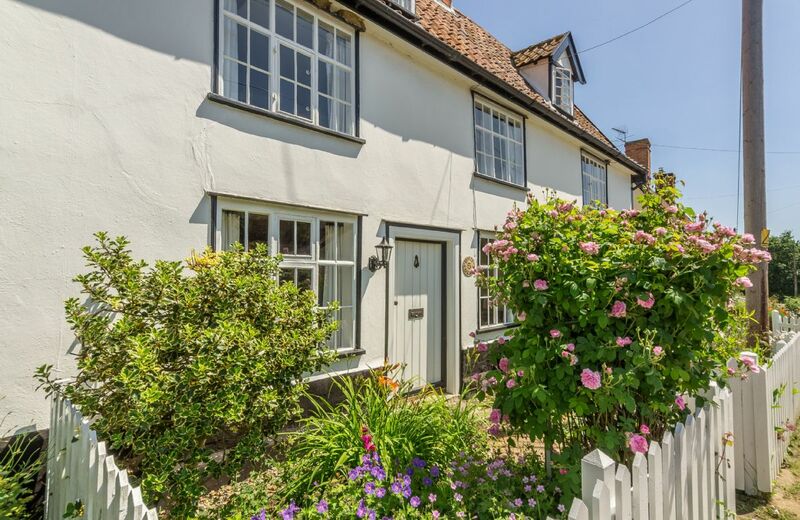 This Grade II, 17th century mid-terrace property is situated in the quiet Suffolk village of Huntingfield. Nearby places to visit include Framlingham with its impressive castle and the beautiful resort of Southwold with its pier and stunning beaches. 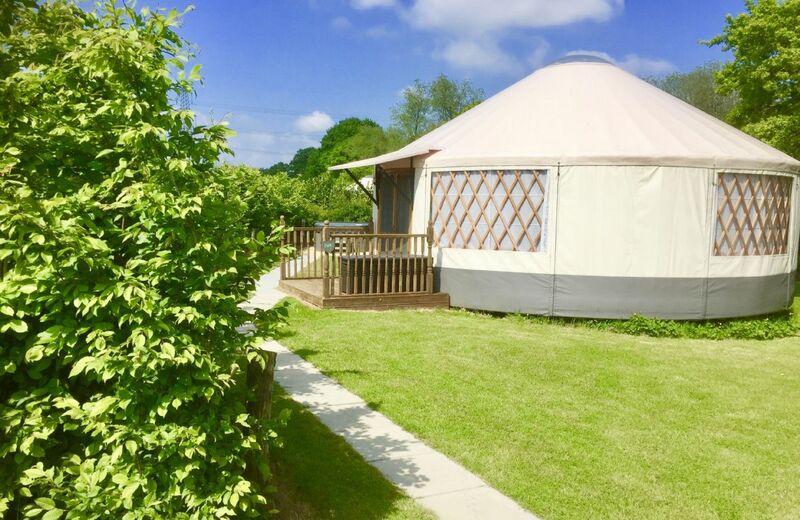 For holidays taken between 24 April 2019 And 31 May 2019 Minimum of 3 nights booking. Absolutely amazing property. So clean and child friendly. The welcome hamper was such a lovely touch and came in great use! Instruction manuals answered all my questions. A beautiful spot in the village and will definitely return with my family again. 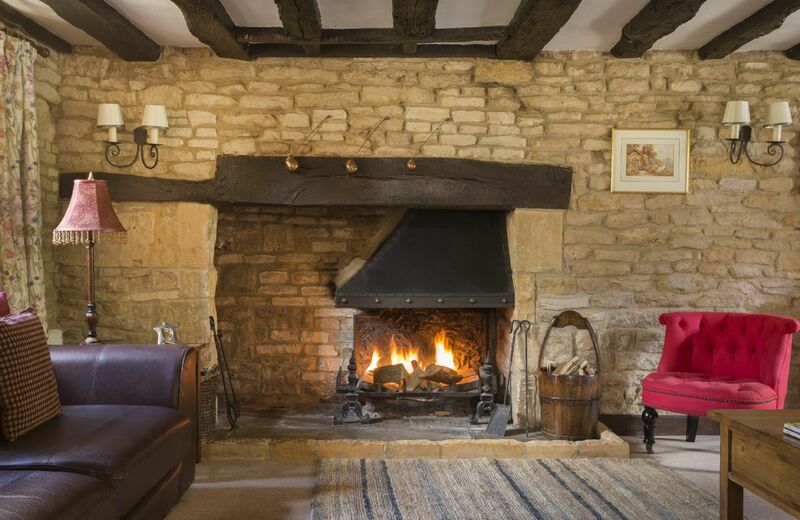 Little Shrublands is a wonderful holiday cottage for visiting the Cotswolds. Friendly neighbours, a really well equipped house, nicely decorated, good pub nearby and a little shop within 2 min. walk.Parking in front, good beds and a quiet neighbourhood. We enjoyed our stay (14 days). Little Srublands - highly recommended! The staff of Rural Retreats was very friendly and helpful! Thanks a lot! 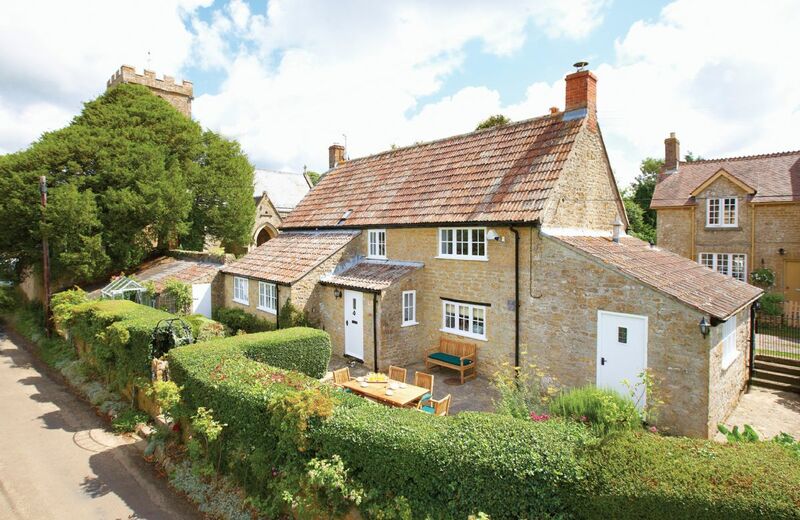 Excellent location in itself plus a very good centre for exploring the Cotswolds. The cottage was a delight. We found the conservatory either too hot in the afternoon or if not sunny cool and too cold in the mornings. There was a heater but it was not working. 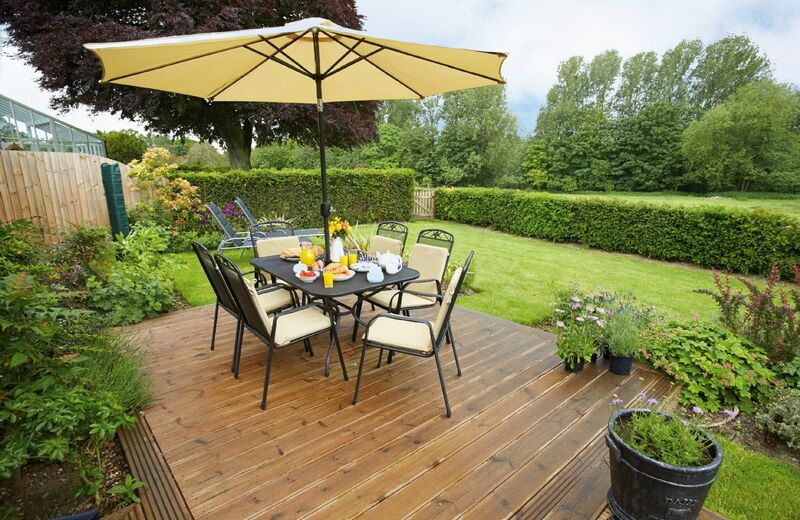 The garden furniture needed to be cleaned if we had wanted to use it but as it was in full sun we did not use the garden. We did have an accident with the cooker which was unfortunate. There was no instruction to lift the glass lid either on the cooker or in the folder and neither my friend or I had ever seen a cooker like it before and we did not know to lift the glass lid. Apparently the cooker should not be able to light with the glass lid down but it did. Rural retreats were very good in sending someone round that evening to sort the kitchen out and clear up all the glass. Brilliant property with attention to every detail. Lovely cottage very clean but there were no wardrobes in two of the bedrooms only two hooks at the back of the bedroom door. 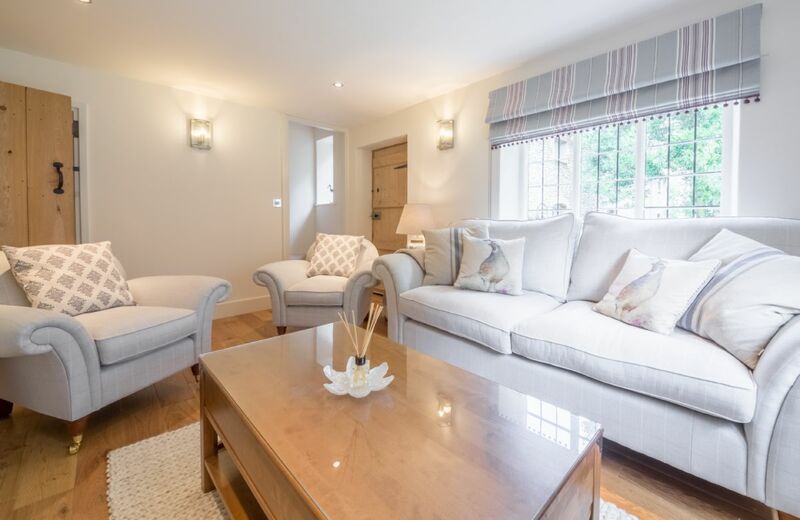 Situated in an elevated position in the village of Blockley, this cottage has been refurbished to provide a comfortable retreat in the Cotswolds. 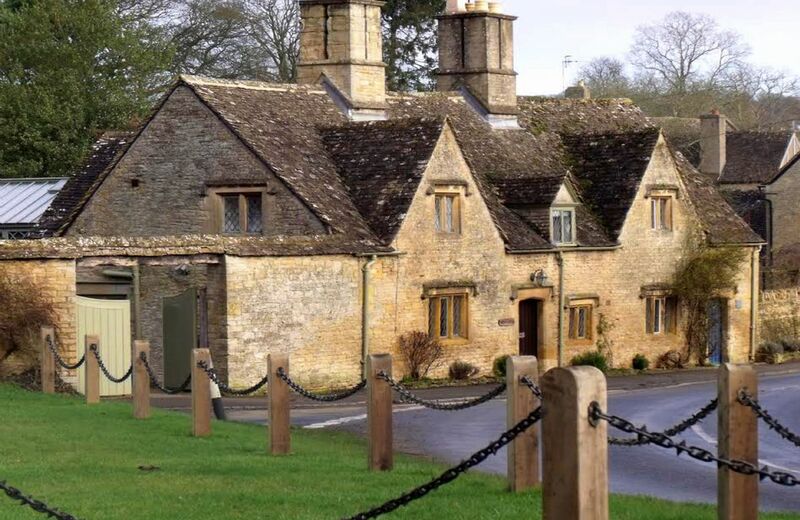 Little Shrublands has two local pubs within walking distance and is only a short drive from many Cotswold hot spots including Chipping Campden, Stow-on the-Wold and Moreton-in-Marsh. For holidays taken between 12 April 2019 And 30 April 2019 Minimum of 3 nights booking. The cottage is lovely and everything was perfectly arranged. The breakfast stuff was great- we had a great time. We even ended up locking ourselves out and Alison came to our rescue without delay. No complaints. 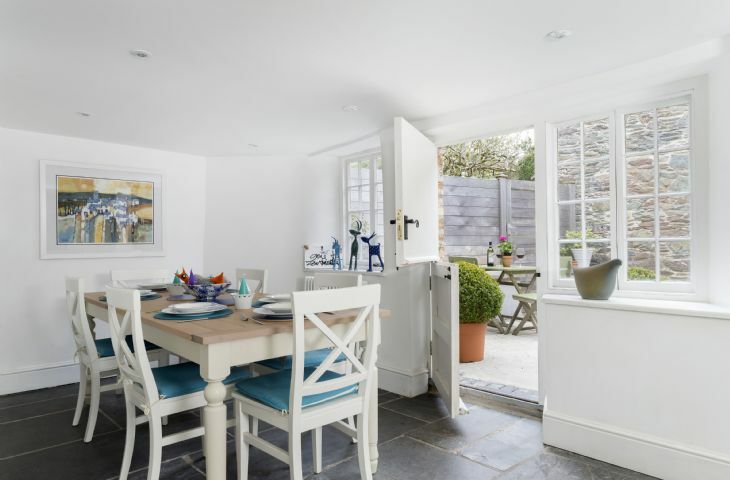 Lovely well equipped and recently refurbished Dorset thatched cottage in the middle of the countryside but only short drive to Studland beach and Lulworth Cove. Perfect! We enjoyed Odd Nod Cottage very much. VERY CLEAN and comfortable. Well equipped and cosy and warm. Have been to around 20 Rural retreat cottages and this seemed quite expensive. Not as luxurious as many we have been to for less money. Excellent facilities in a great location, all very clean and comfortable could ask for nothing more. Beautiful cottage. Well equipped and perfect for our family break. 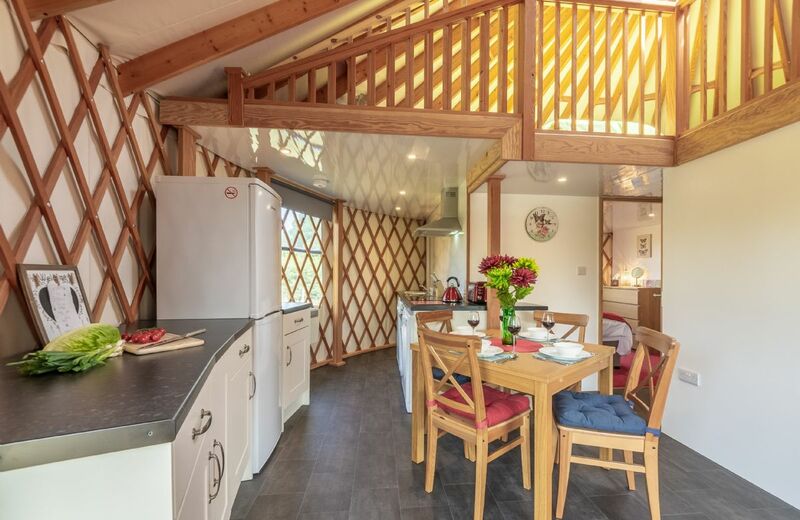 Beautiful, super-comfortable cottage in fabulous location. They even put up a little Christmas tree for us. What a great review for Odd Nod and thank you so much for your recommendation. 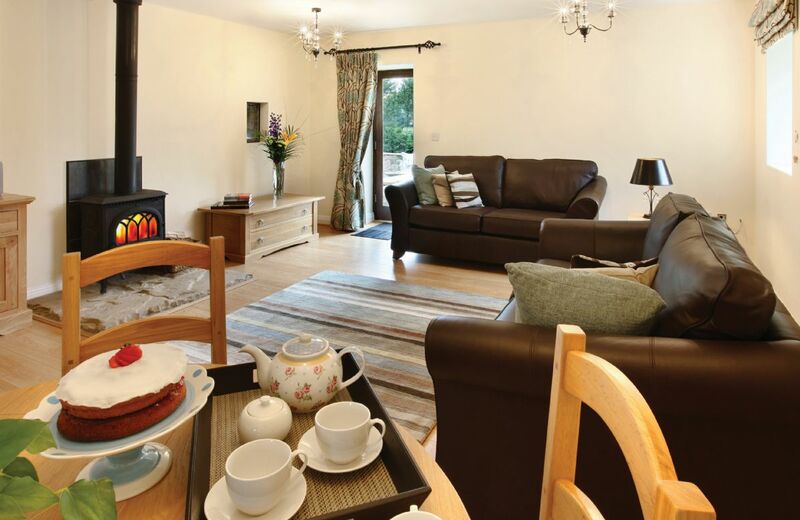 The cottage was very well equipped, clean warm and comfortable especially with the excellent wood burner. The accommodation itself was beautiful, the showers were great, and the beds were comfy. There's a little bluetooth speaker to listen to some music in the living room. The welcome hamper was also a lovely touch. Wouldn't change a thing! It sounds like you had a wonderful stay at Odd Nod. We very much look forward to welcoming you back again. Thank you for your lovely comments about Odd Nod Cottage. Great cottage, great facilities. excellent location. Well equipped and beautifully furnished cottage in good location; housekeeper pleasant and helpful. Thank you for your lovely review of Odd Nod. Lovely cottage, great location, lovely holiday. 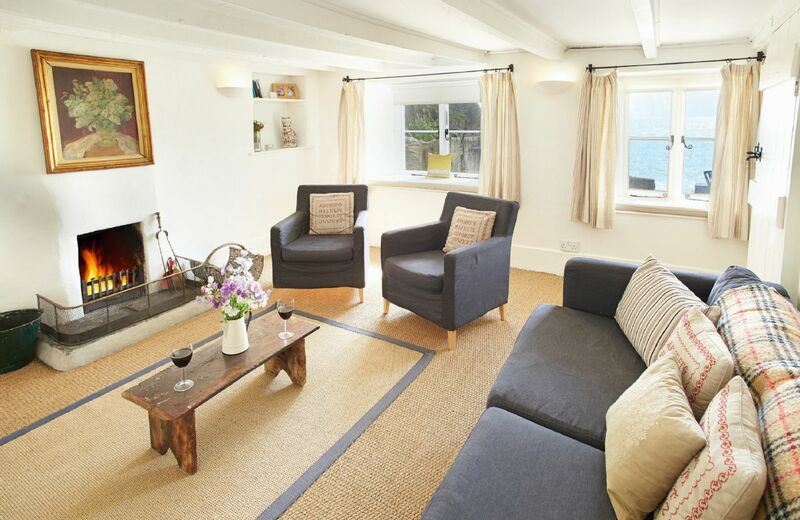 Beautiful cottage - clean and very well equipped. Perhaps quality of welcome basket could be reviewed. Near perfect house well maintained and very well presented. Lovely Cottage in a pretty village. It was spotlessly clean on our arrival and the welcome hamper was excellent. Thank you. 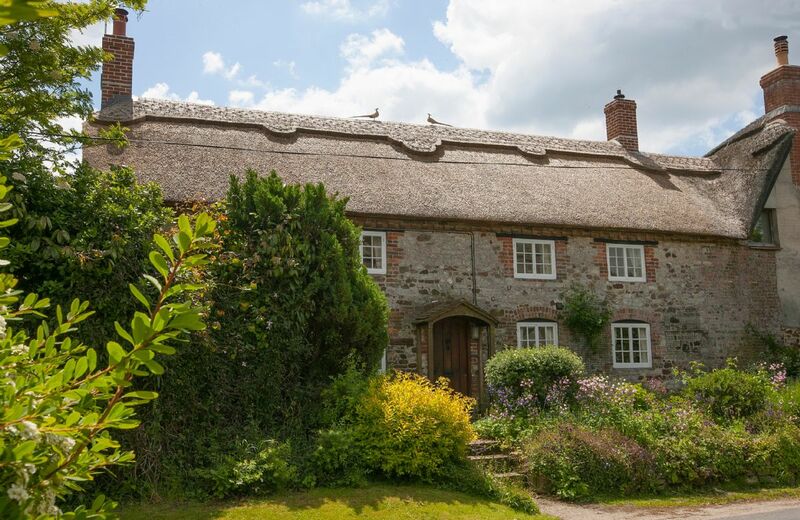 Situated less than three miles from Dorset’s magnificent Jurassic Coast, Odd Nod is one of a small group of picturesque thatched cottages lying in the beautiful and peaceful hamlet of Coombe Keynes, mentioned in the Domesday Book. For holidays taken between 16 April 2019 And 31 May 2019 Minimum of 3 nights booking. Despite the storm we enjoyed a very relaxing holiday. Cottage was very clean and comfortable with wonderful views of the raging sea. It’s position is perfect to explore the island with miles of footpaths and beaches to make every day special. Jan our caretaker was especially good, eager to make sure we settled in and that there were no problems. A typical Rural Retreat holiday perfect. Even better than the last time we stayed - had been redecorated beautifully, and really well stocked; everything has been thought through. Such a stunning, peaceful, location. Excellent welcome hamper and very helpful housekeeper! We had the most relaxing weekend - a really peaceful setting. The cottage was super clean, comfortable and decorated to a high standard. The welcome basket was an added bonus. We would definitely recommend and will be back in the future - thank you! Spectacular location, very comfortable, tasteful decoration, newly renovated. Stunning cottage and location.. I loved going up the Lighthouse for a tour.. It is a shame that children and babes cannot go up but I understand why with the steep stairs and all the machinery.. An amazing lighthouse with a special history.. Mr Marconi moved in to the farmhouse next door during WW2! to research Radar further.. Lovely place! Excellent location as described. 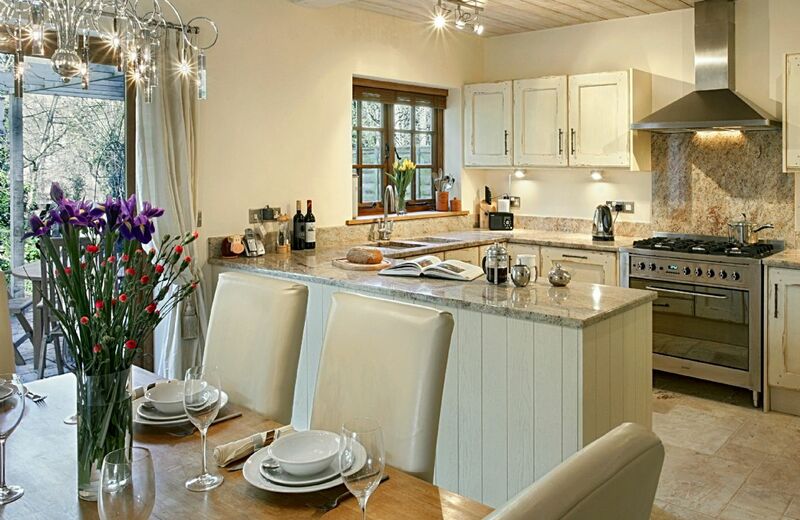 Cottage clean, tidy and well equipped. Unfortunately there was building work going on at the Lighthouse which we realise cannot be helped but it would have been good to have the heads up in advance. Also 2 small points, the windows with the view were very dirty and I ended up wiping them myself and there were no matches which were on the list of items and consequently I couldn't light my husbands 70th birthday cake candles! Thank you for your feedback. I am sorry that you weren't warned about the building work. Neither Trinity House nor ourselves actually knew that it was happening. I am sorry also about the windows and regarding the matches they should not be on the list of items and we will take them off it. 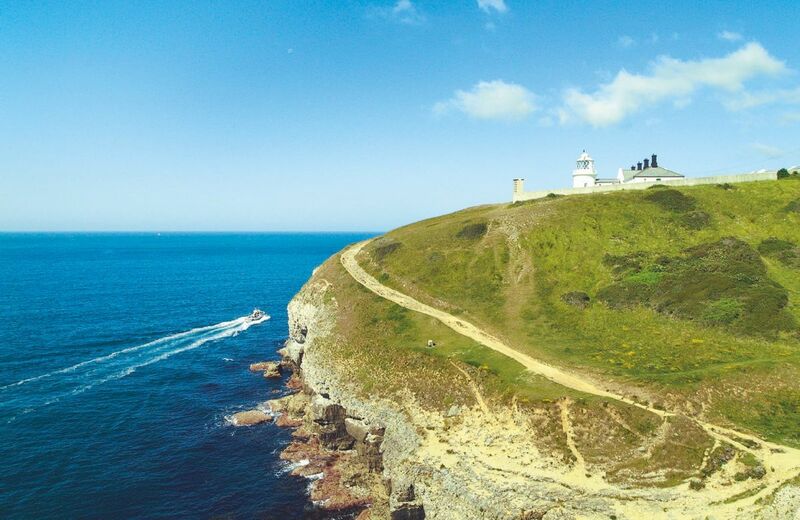 Trinity House do not allow any flames at the lighthouses for safety reasons as due to the location of the properties there would be difficulty getting emergency vehicles there. I hope your husband had a wonderful birthday! Thank you for your feedback. We will pass on your comments to the housekeeper. Wonderful location, beautiful and well equipped house, friendly and helpful staff with great welcome hamper. Absolutely perfect. Superb location. I would thoroughly recommend. Friendly, efficient service with outstanding welcome pack awaiting us. EVERY WHERE IN HOUSE LOVELY. GREAT TO HAVE COTTON LINEN. IF HONEST, WOULD HAVE MORE COMFORTABLE WITH EXTRA LAMPS IN THE SITTING ROOM, AND DINING ROOM FOR EVENINGS. A GREAT PLACE + WE COULD BRING THE 2 DOGS, PLUS A SECURE PLACE FOR THEM WE COULD LET THEM OUT INTO 1ST AND LAST THING. More cutlery and crockery would be good.Instructions for using dishwasher and washing machine would be helpful.We lost power at one point because a blown lightbulb activated the tripswitch.It was late at night when this happened. 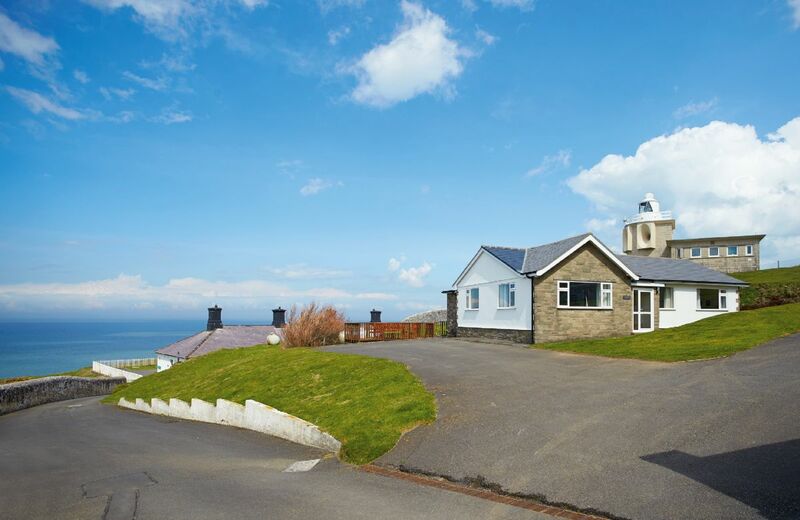 This is the end cottage to the west on the St Catherine’s Lighthouse site and offers accommodation for five guests. It features entrance hall, sitting room, dining room, fully fitted kitchen, bathroom, double bedroom, twin bedroom and single bedroom. 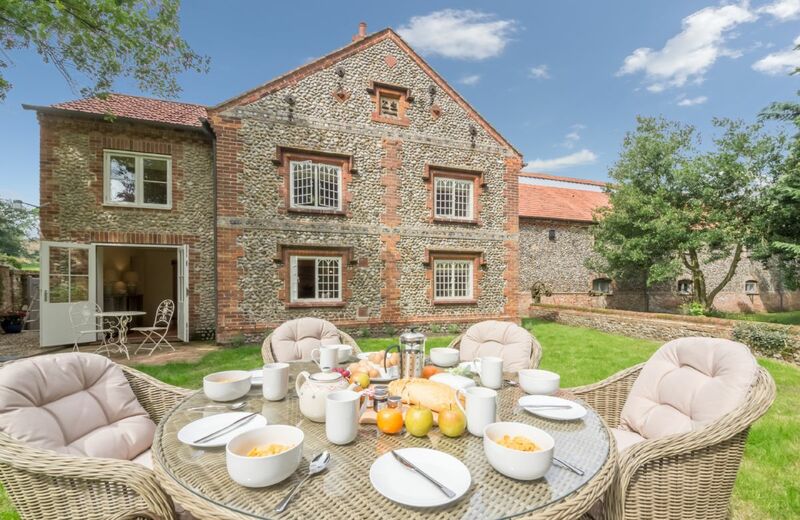 This is the end terrace of a converted watermill on the banks of the River Waveney on the Norfolk/Suffolk border. 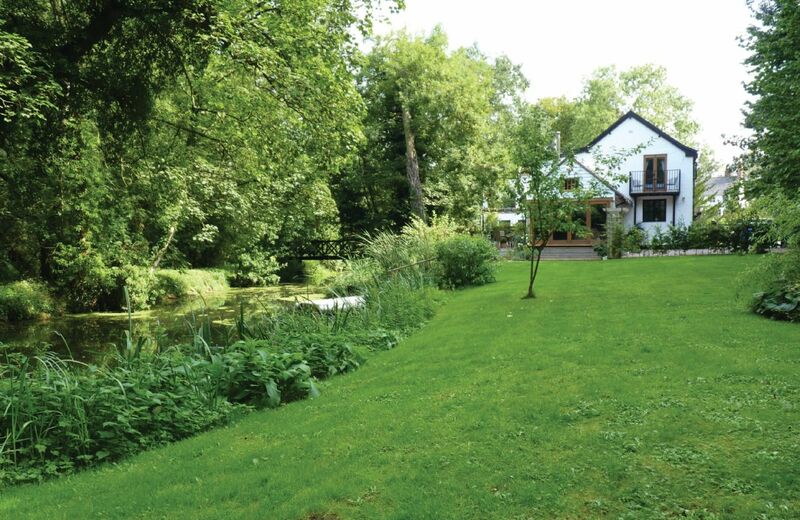 It is set in a conservation area with river frontage and fishing rights and perfect for a secluded romantic retreat. Lovely location and enjoyable family break. Unfortunately the description doesn’t tell you that the church bells ring every 15 mins day and night, which we would’ve appreciated knowing. Although the property is delightfully old, this isn’t an excuse to have poor/old furnishings such as single beds which collapse when you sit on them (note this is in another review from 2017! ), lightbulbs which need replacing on a number of lights, including outside light (again noted in previous review! 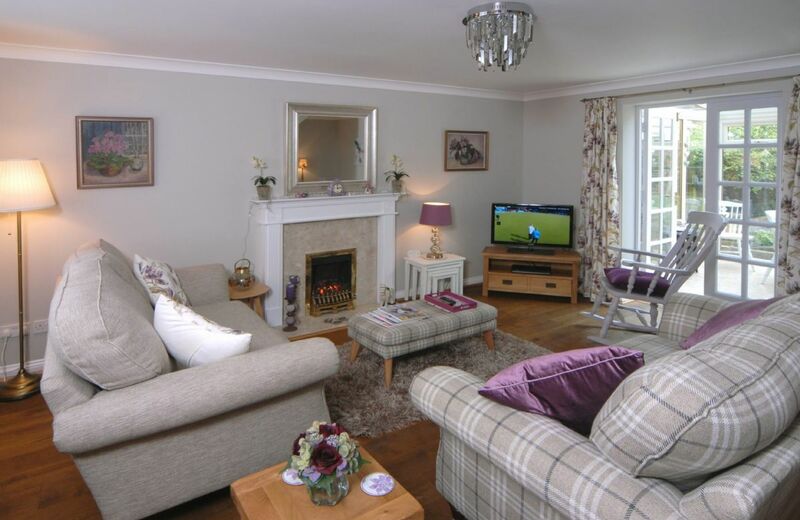 ), a log burner which you can’t light because it smokes the room out and a sofa which clearly needs cushions replacing. We also didn’t receive any RR toiletries as we thought was standard and just felt it wasn’t up to the usual RR gold standard. Thank you for your feed back which we have passed on. The owners are at present in the process of replacing the chairs and sofas in the lounge and an order has been placed. We have also asked the owner to look at your other comments. The cottage was terrific. The four stars are due to the poor weather (which you had no control over) and the considerable distance to any local shops. 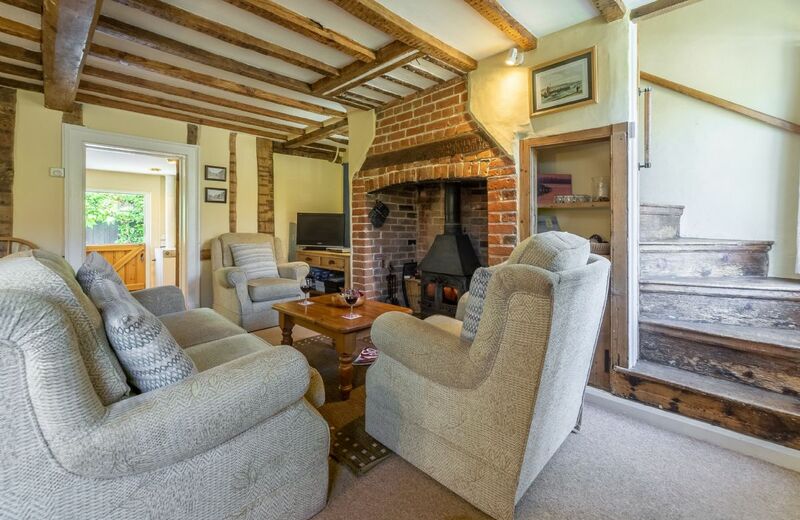 But the cottage itself is even better than the photos - comfortable, warm, spacious and situated in a beautiful village with plenty of walks from the front door, and a decent pub too. A major problem - the twin beds both collapsed in the night - the slats are too small. I am so sorry to read of your problem with the beds and I will certainly investigate this for you. Beautiful cottage that was well located and stocked. Very useful housekeeper also. This is the second time we've stayed at Rose Cottage, and we love both the property and the beauty of its surroundings. Powerstock is English rural heaven, although the roads in and out of the hamlet can be daunting in their narrowness. The cottage itself is for the most part in terrific condition, comfortable, well-furnished, and incredibly well-equipped (with a very helpful housekeeper too). But a few things do need fixing. The bed in the main bedroom creaks horribly. One of the toilet-roll holders kept falling off. A crucial outside light has been disabled (not helpful in the pitch-black nights of Powerstock). And so on. Small things, but the owner should attend to them. Visitors should also note that the Three Horseshoes, just steps away and once a pub with the best food in the entire area, now has new owners who (a) serve up typical mediocre English pub food, and (b) close the pub for days at a time with no warning. Fortunately another pub (the Marquis of Lorne) that serves excellent food is close by. 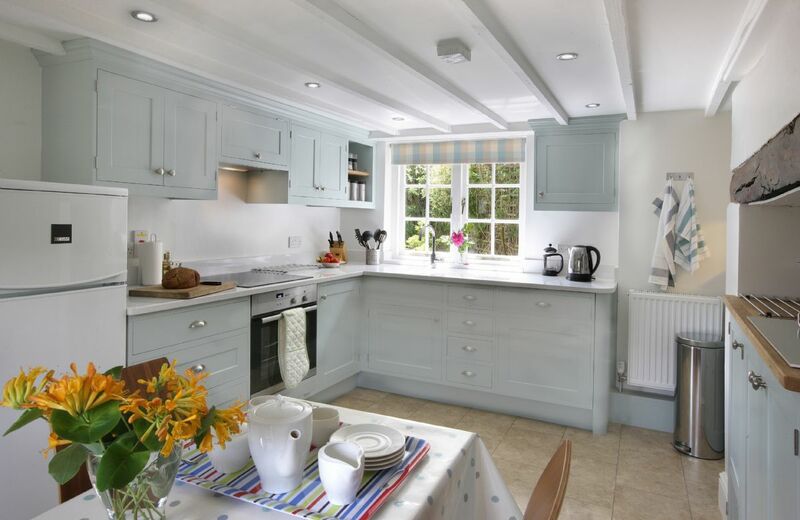 Lovely cottage, very high spec and beautifully clean. Beautiful cottage in a wonderful quiet location. Kept spotlessly clean. Another great property. Great cottage in a super location. 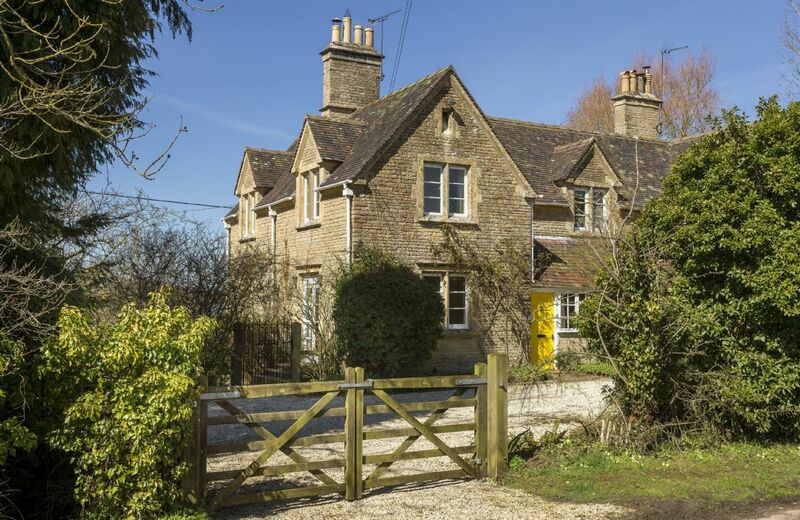 Rose Cottage is a beautiful detached Grade II listed cottage conveniently located in the charming village of Powerstock, situated in an Area of Outstanding National Beauty deep in West Dorset countryside. Numerous walks and cycle paths are accessible from the village. Rosemary Cottage situated in the centre of the picturesque village of Lower Swell, overlooking the small village green and war memorial is a delightful, spacious, Grade II listed property built in 1681, which simply oozes charm and character, with exposed ancient cruck beams and inglenook fireplace. 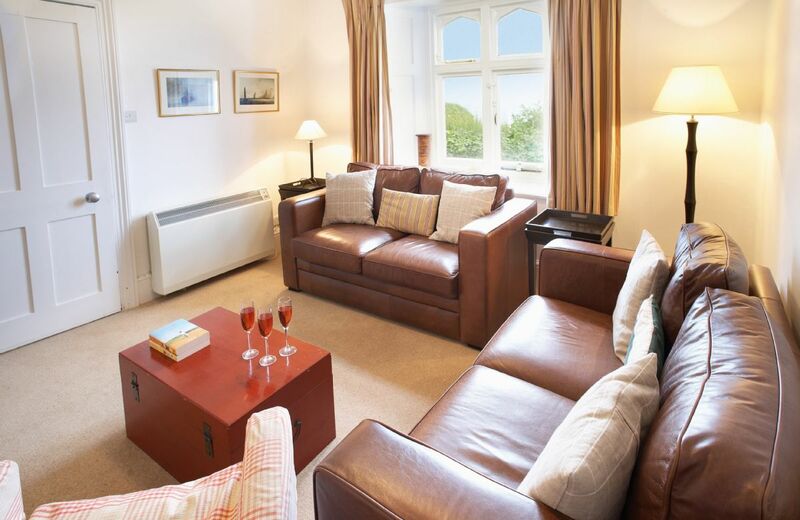 An ideal base for exploring Cheltenham, Oxford and Stratford-upon-Avon. This attractive cottage on the Anvil Point Lighthouse site has a fully fitted kitchen, bathroom, dining room, sitting room, two double bedrooms (one en-suite) and one single bedroom.